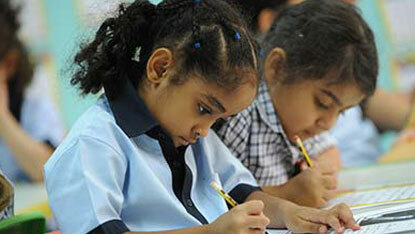 At Al Ain English Speaking School it is our responsibility to provide a broad and balanced curriculum for all students. We believe that each pupil has individual and unique needs and that some pupils require more support than others. If these pupils are to achieve their full potential, we must recognise this and plan accordingly. We acknowledge that a significant proportion of pupils will have special educational needs at some time in their school life. Many of these pupils may require help throughout their time in school, whilst others may need a little extra support for a short period to help overcome more temporary needs. Our school aims to provide all pupils with strategies for dealing with their needs in a supportive environment and to give them meaningful access to the curriculum. Be able to access the full curriculum. We recognise the importance of the role of parents/carers/guardians in EAL learning and look to work with them in partnership. A pupil has an individual learning need if he or she has a learning difficulty that calls for individual learning provision to be made for him or her. This may mean that a pupil has a significantly greater difficulty in learning than the majority of pupils of the same age in school, or a disability that makes it hard for them to access facilities within the school. Individual learning provision means provision that is additional to, or otherwise different from, that which is made generally for pupils of the same age. We strive to be an inclusive school. 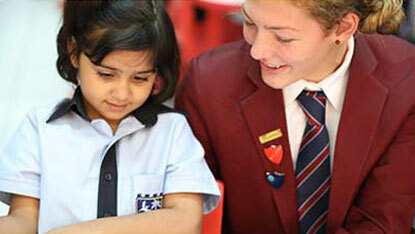 All applications for a place at our school will be examined and a decision made upon the individual merit of each case. Regrettably, at this time we may not have the specialist facilities required by some children with moderate, severe or profound learning difficulties.